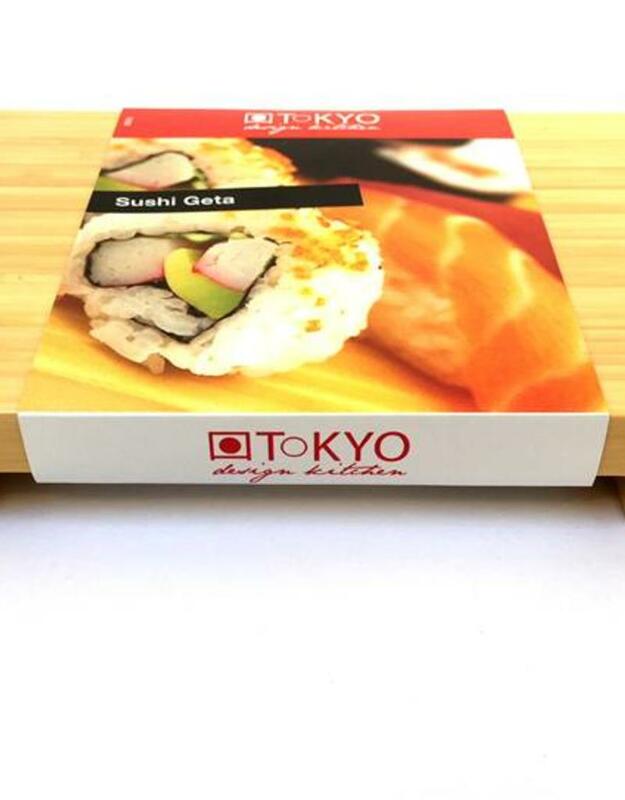 In Japan, a sushi geta (bamboo serving plate) is often used to serve fresh sushi or sashimi. 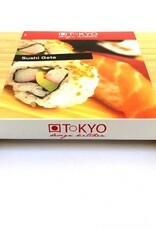 For sushi lovers who want to enjoy the Japanese atmosphere, this Japanese sushi geta is highly recommended! Do not soak in water. Not suitable for dishwasher.